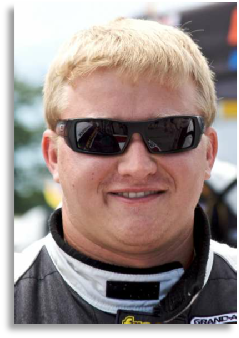 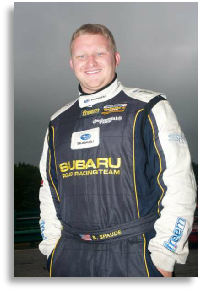 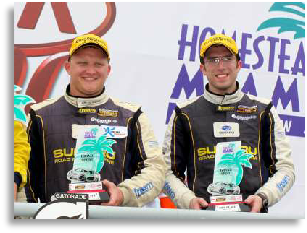 2009: Finished seventh in first season in Sports Car Challenge in Street Tuner class points standings and second to Josh Hurley in Rookie of the Year points. 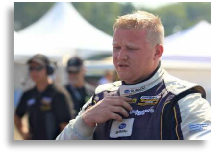 Split time between primary team of Bill Fenton Motorsports and Compass360 Racing, notching eight top 10s with pair of fifth-place finishes early as season bests. 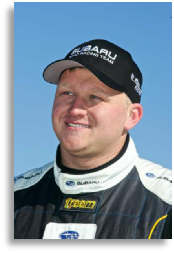 2008: Debuted in Continental Tire in ST ranks, earning 16th in class driving for Bill Fenton Motorsports. 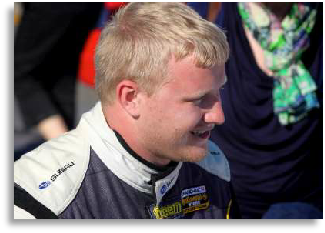 2009: Won SCCA Southeast Regional championship in Touring 3 in a Chevrolet Cobalt. 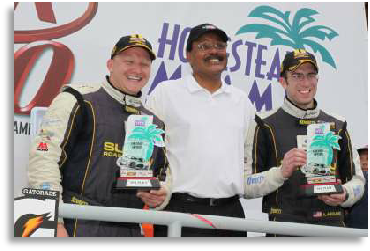 Finished second in SCCA National Run-Offs in Touring 3 class. 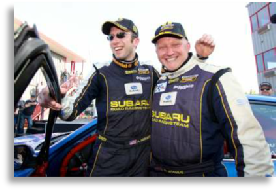 2008: Won SCCA National Run-Offs in Touring 3 class. 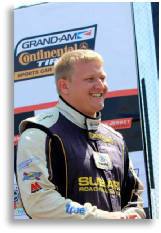 Earned SCCA Northeast Divisional championship in Touring 3 class with four wins and two second-place finishes. 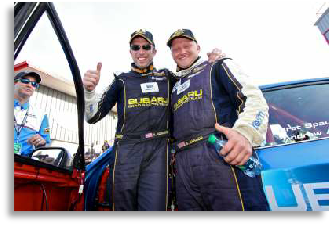 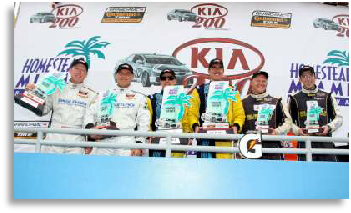 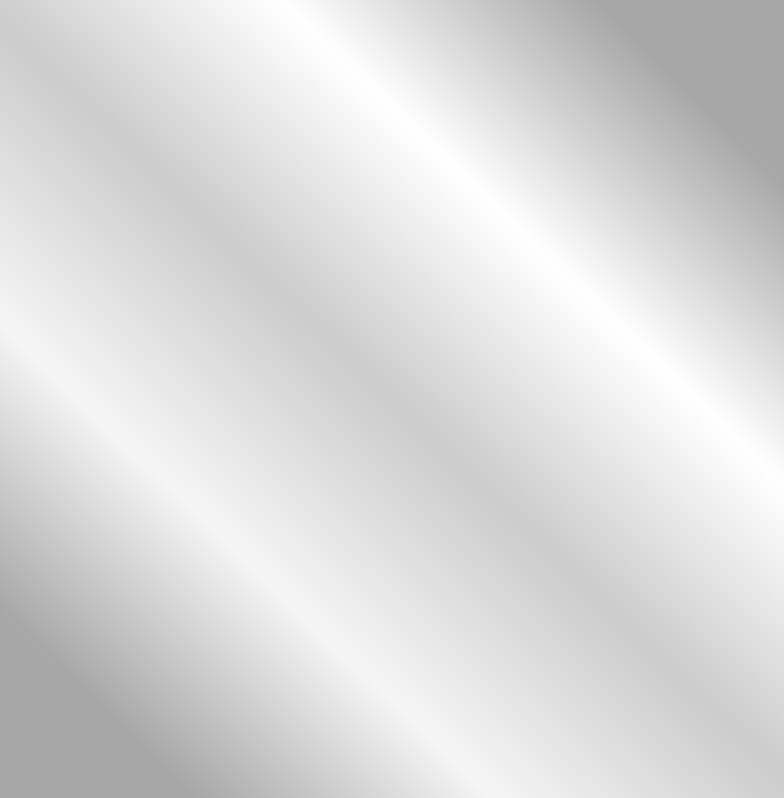 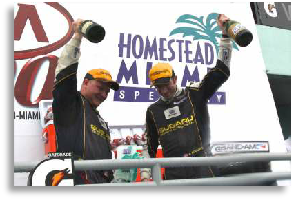 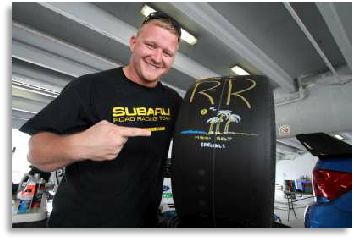 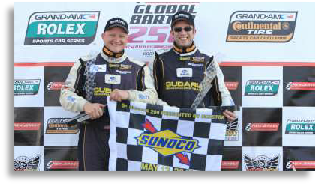 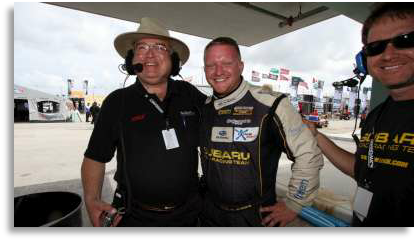 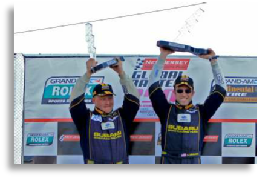 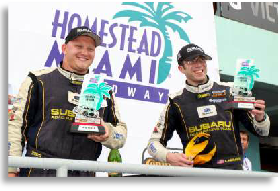 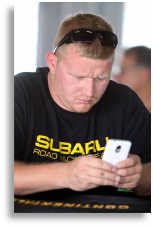 2007: Competed in three SCCA endurance races, winning the 12-hour race in class at Homestead-Miami Speedway and earning two other podiums. 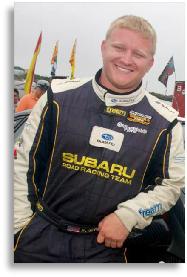 2006: Raced in local SCCA divisional races in Spec Miami. 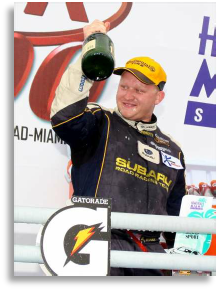 Won a National Championship in World Karting Association competition. 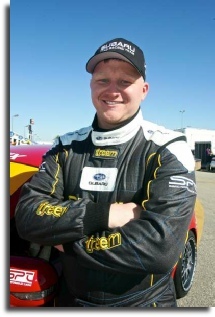 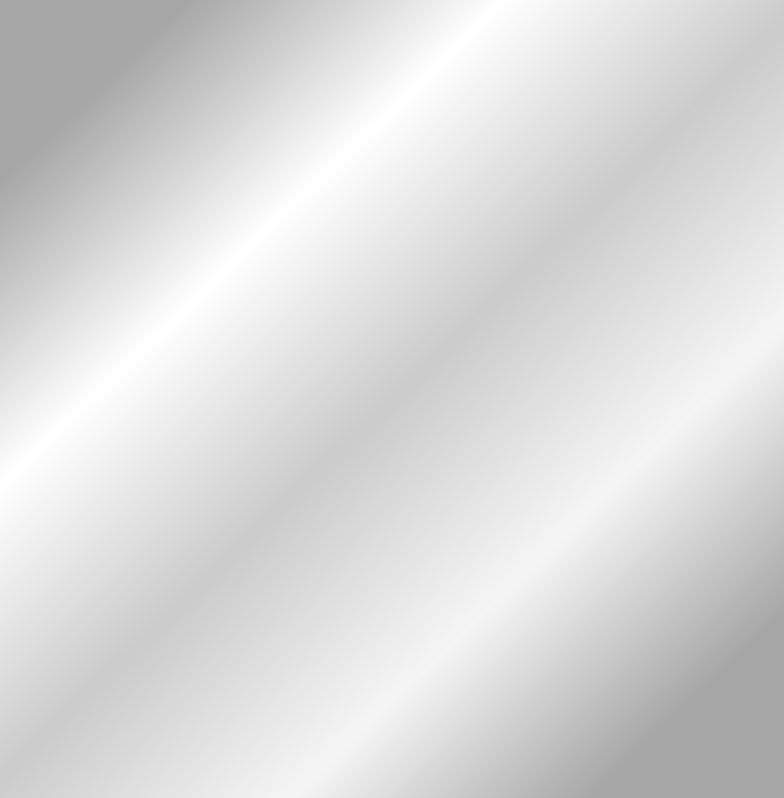 2005: Debuted in SCCA, racing in a Spec Miata. 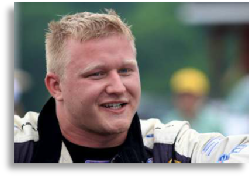 2002: Won WKA Triple Crown Championship, winning 23 of 48 races. 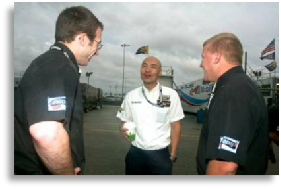 2000: Earned two National Championships in WKA. 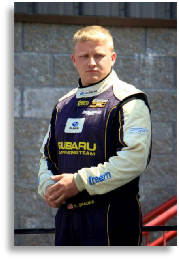 1999: Contested first National Road Racing race, held at Daytona International Speedway, at age 12. 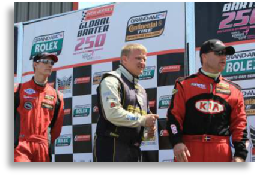 1997: Starting racing in go-karts. 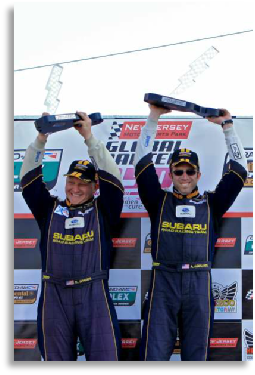 5/14/2012 • SRRT Phoenix: Aquilante and Spaude “Storm” New Jersey Track, Subaru Team Wins on Home Turf.